This entry was posted on May 28, 2009 at 2:38 am	and is filed under Biology, Climate Science, Complex Systems, Damn it!, Double Yikes! !, Eeek!, Hard Science Required, Health, History, Holding those who run the world responsible for their crimes against humanity, Humbled by Nature, Ick!, Ignorance to Knowledge, Intelligent Designer - Yeah Right, Proofs Needed, Rational Thinking, Science Education, TerrorForming Earth, Terrorfying, The End is Nigh, Video, Waste Management, Yikes!. You can follow any responses to this entry through the RSS 2.0 feed. You can leave a response, or trackback from your own site. One way to prevent plastic waste piling up in our oceans is to encourage people to use oxo-biodegradable plastic for all their day-to-day needs. ‘Oxo-bio’ plastic, as it is known, is the only form of degradable plastic which is guaranteed to disappear completely to a pre-set timespan. In other words, you can ‘tell’ it when to degrade and you can do so while it is being manufactured. Once it has degraded, it leaves nothing behind: no fragments, particles, or debris of any kind. It is also free of any metheane emissions, even if buried in a landfill. It can also be recycled. 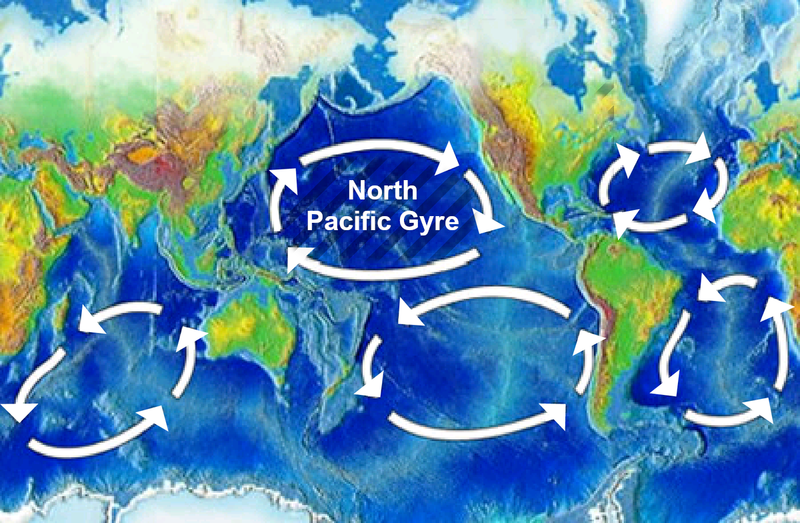 If the Great Pacific Garbage Patch had been comprised of oxo-biodegradable plastic, there would be no ‘patch’ to speak of, as the material would have already degraded before it could reach any significant size. to over apply the primer, which can cause drips.